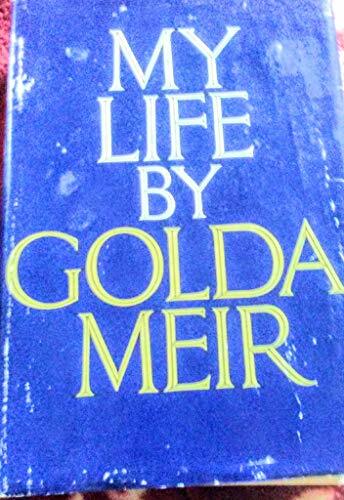 Golda Meir (1898-1978) was born Golda Mabovitch in Kiev and moved to Milwaukee when she was eight years old. 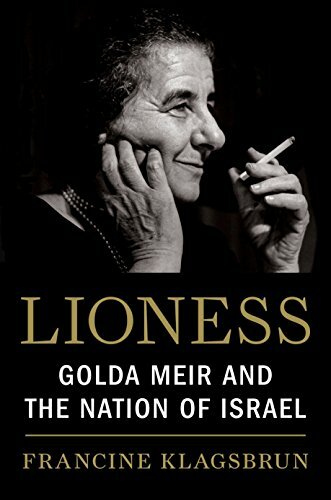 A prolific fundraiser for the Zionist cause, she met David Ben Gurion during his 1915 trip to the U.S. and became a leading figure in the pre-state Jewish Agency in Palestine. 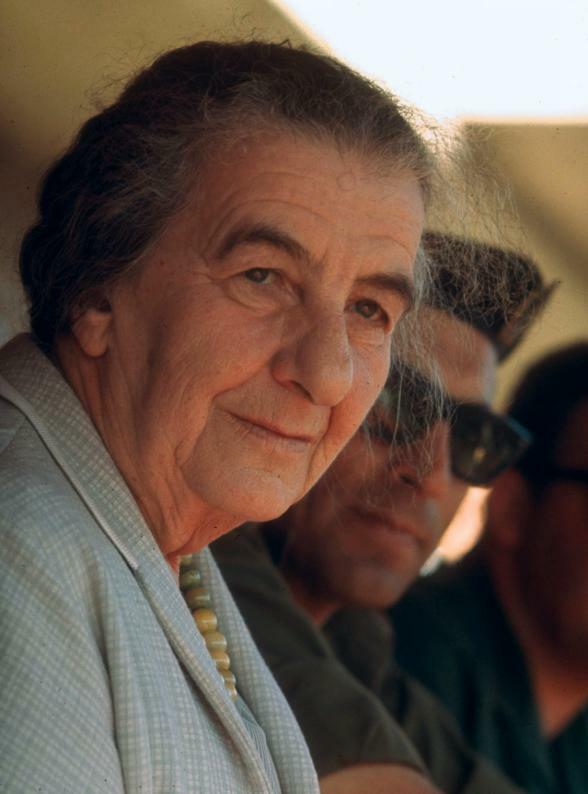 She was one of only two women to sign Israel’s Declaration of Independence and went on to serve numerous roles in government. 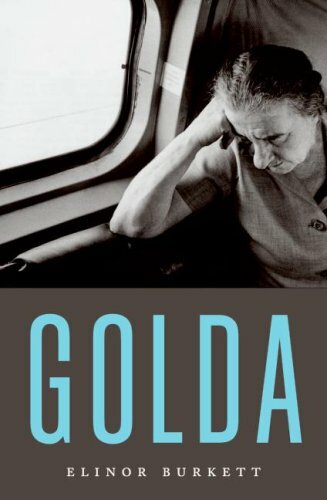 Ben Gurion later called her “the best man in government.” Under her adopted name, Golda Meir, she went on to serve as the first, and so far only, female Israeli Prime Minister in the 1970s.